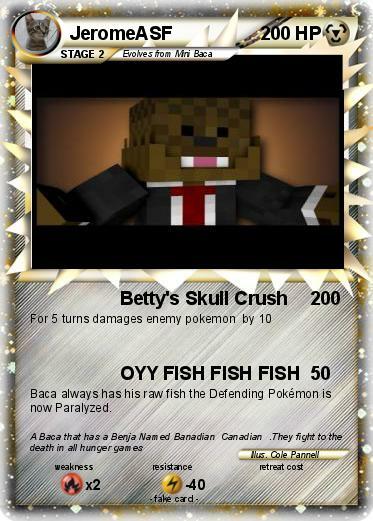 Baca always has his raw fish the Defending Pokémon is now Paralyzed. Dark Lugia | Action Aaron | bionicle lv.x | Topmaniac | Spiral | lego | Golden Freddy | Ash's charizard EX | Dark Dialga EX | Dark Grimer | car eats dipsy!! | Chuck Norris | silver the hedghog | Eeveelutions | Mewtwo vs Darkrai | Kyurem | __________'s Pikachu | Evil Grandma | Mini tukan | agente P!